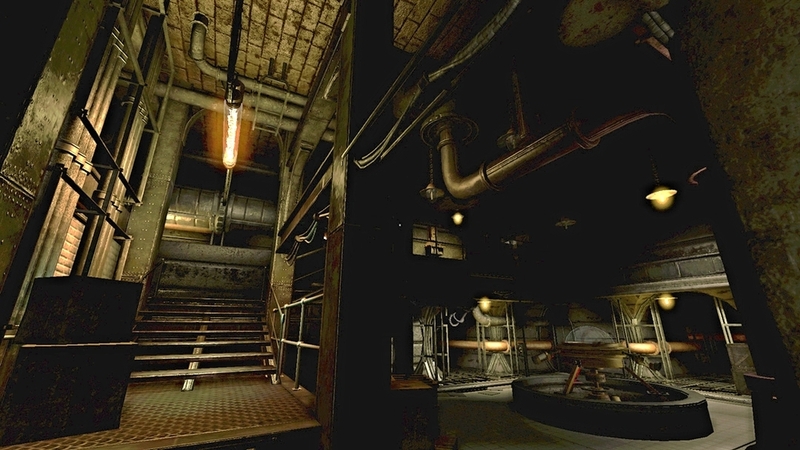 Amnesia: A Machine for Pigs is a terrifying journey into madness, industrialisation and the darkest secrets of the soul. Step back into the horror! Like The Dark Descent, this is a game driven by its story, exploration of the world and the constant fear of the unknown. Think you understand fear? Think again. 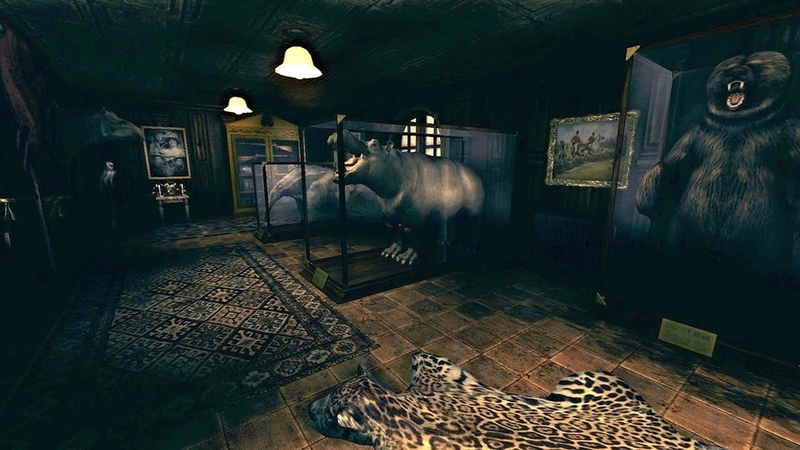 A Machine for Pigs takes both the world of Amnesia and the technology of The Dark Descent to new heights of horror. Built using an updated version of HPL2 engine, the game features stunning visual and environment design, incredible music and audio effects and adapted artificial intelligence. These are all driven by a gut-wrenching, blood-curdling new story, set sixty years after the events of the original game. "A Machine For Pigs is an almost flawless exercise in lurking horror." "…picks at the darkest corners of our subconscious and society as a whole." "It will test your nerves to breaking point." "…tense, and disturbing… this is a marvellous, revolting, disturbing sequel to Dark Descent." "Dark Descent took you on a steady journey into an ocean of madness. A Machine for Pigs will hold your head underwater until you’re about to drown and then bring you back up for air, again and again." The Chinese Room is a trading name of Sumo Digital Ltd.